Japan announced today its new era name in preparation for the abdication of boyband royalty ARASHI in late 2020. The new “genko”, which means “era name”, has been signed off by cabinet giving Japan a good 18 months to mentally process the shocking news of the abdication of ARASHI. “The post-ARASHI era will be known as JISHIN,” the government announced. 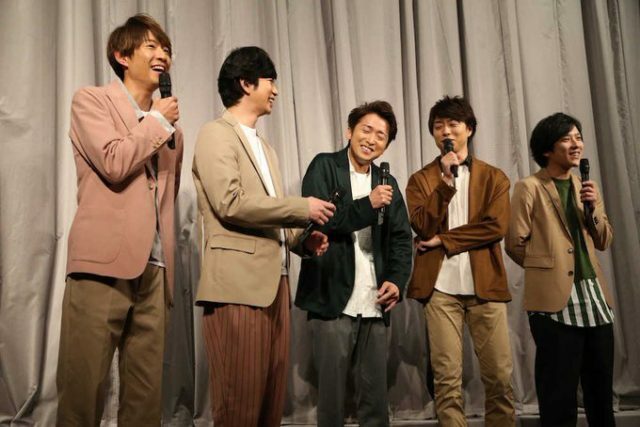 Two members of ARASHI have indicated their desire to abdicate comes from ailing health conditions associated with getting really old, while the other two members have ambitions to enter the adult film industry. The government confirmed in a statement on Tuesday that all females will be banned from the ARASHI abdication ceremony.